EMERALD CITY is a high-energy 5-piece dance and show band with a female front, distinctive repertoire, tight performance, and polished vocals. We have exceptional audience engagement, and a following that grows with each performance. Repertoire includes dance and party classics from the 70s to today! Emerald City is available for wedding receptions, proms, and parties of all kind-- corporate and organizational, fund-raising gala, country club event, alumni reunion, fair, festival, etc. 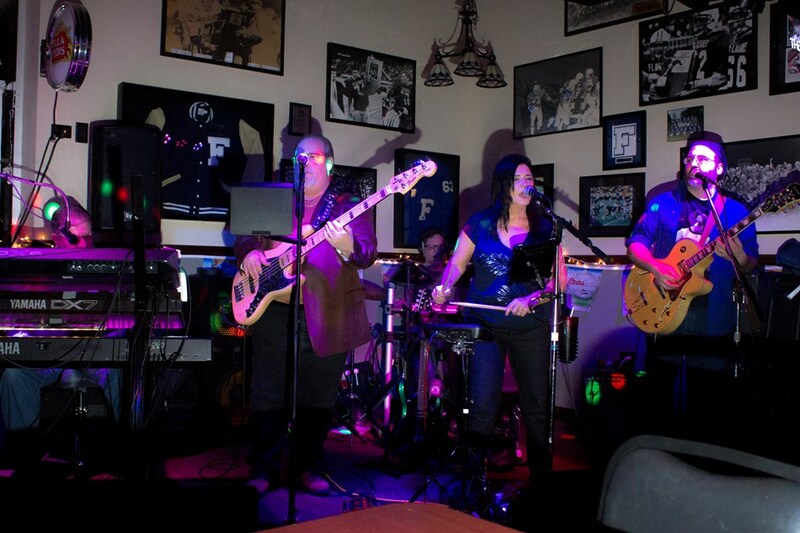 They'll work closely with you to help make your event EXTRA SPECIAL-- including adding specific songs for YOUR event! You'll find competitive rates, and a willingness to tailor the entertainment to make your event a rousing success! Emerald City is Iva, Paul, John, Curt, and David. 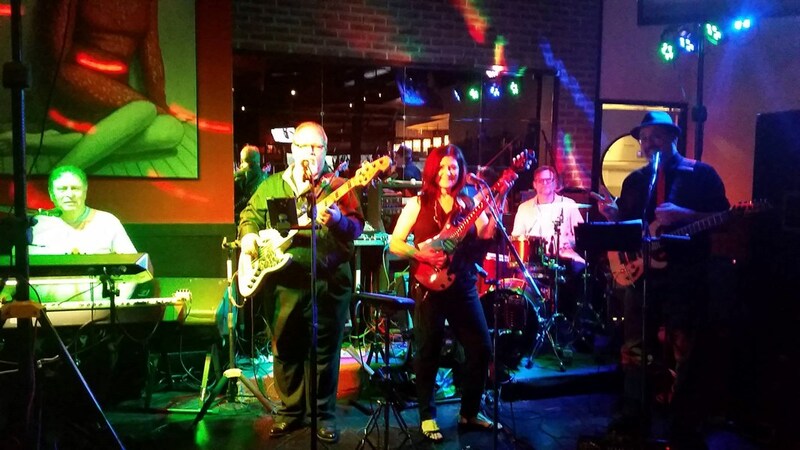 This group of experienced musicians can cover any and all styles or music, from Classic Rock to classic and contemporary dance hits (disco, funk, R&B, etc. ), Pop, Country, Love Songs and Ballads, and on and on... 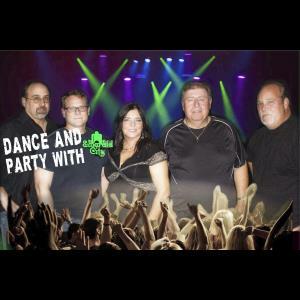 The group individually has shared stages with some of the most popular musicians throughout the cities of America and now brings to you classics from the 70s to today. Please note EmeraldCity will also travel to Zionsville, Carmel, Whitestown, Brownsburg, Westfield, Fishers, Avon, Pittsboro, Sheridan, Noblesville, Beech Grove, Lebanon, Lizton, Mc Cordsville, Plainfield, Crawfordsville, Hillisburg, Cicero, Camby, Danville, Goldsmith, Arcadia, Greenwood, Kirklin, Fortville, Ingalls, Jamestown, New Palestine, Stockwell, Clayton.